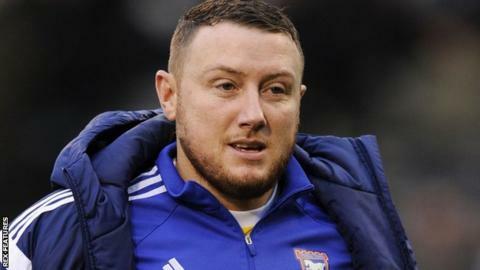 Bury goalkeeper Paddy Kenny has cancelled his short-term contract with the club after 13 days because of a calf injury. The 37-year-old former Republic of Ireland international returned to Gigg Lane as cover. "He doesn't feel like he is going to earn his money now he is injured," manager David Flitcroft told the club website. "Quite incredibly he has decided he wants to cancel the contract." Flitcroft added: "He had guaranteed money there but he has said he can't take money off the football club, which is quite a unique circumstance." Kenny, who has also played for Sheffield United, QPR and Leeds, left Ipswich at the end of last season. Meanwhile, the Shakers have also announced that Leicester City striker Joe Dodoo, 20, has joined on a one-month loan deal. Dodoo scored a hat-trick against Bury in the League Cup on his senior debut in August.